Some day the sun will return to New York, in the meantime, I have had to content myself with Kate Spade's Lemon Shop. Ladies, I love everything in this pattern.Would you judge me if I stepped out head to toe in Capri Lemon Espadrille? 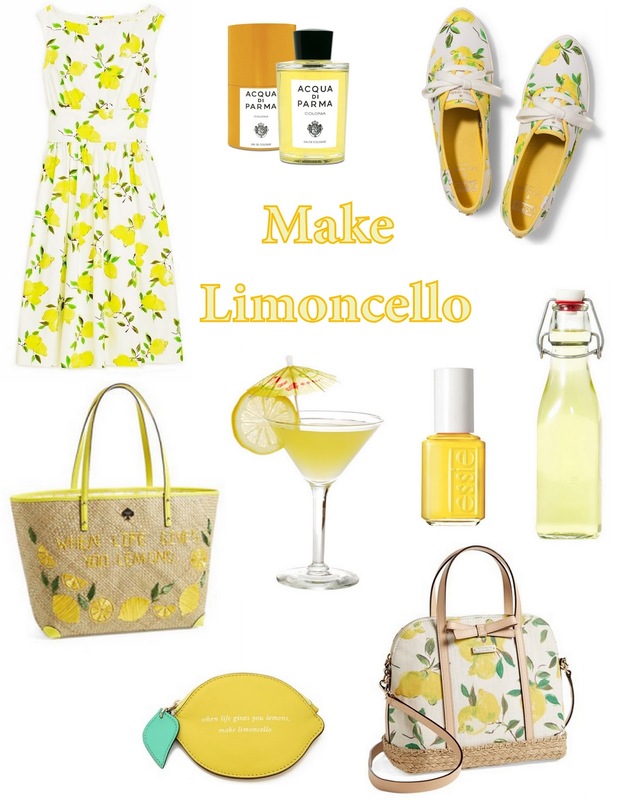 To make sure that I'm not going completely overboard with Kate Spade (if you recall, I'm kind of in love with this bedding, too), I've thrown in a few other limoncello themed lovelies, including a couple delicious recipes. Do you share my love of lemons? Or maybe just my love of Kate Spade? Not so much a fan of the lemon, but yellow is a tougher colour for me to pull off. Definitely in love with Kate Spade though. Her entire website just makes me want to throw away my paycheck. She has some lovely dresses and skirts ! I love, love, love this collection! Yes to lemons, and a definite yes to Kate Spade! I am in love with this post! The Kate Spade Lemon print is so cute plus I love yellow, it's such a happy color! 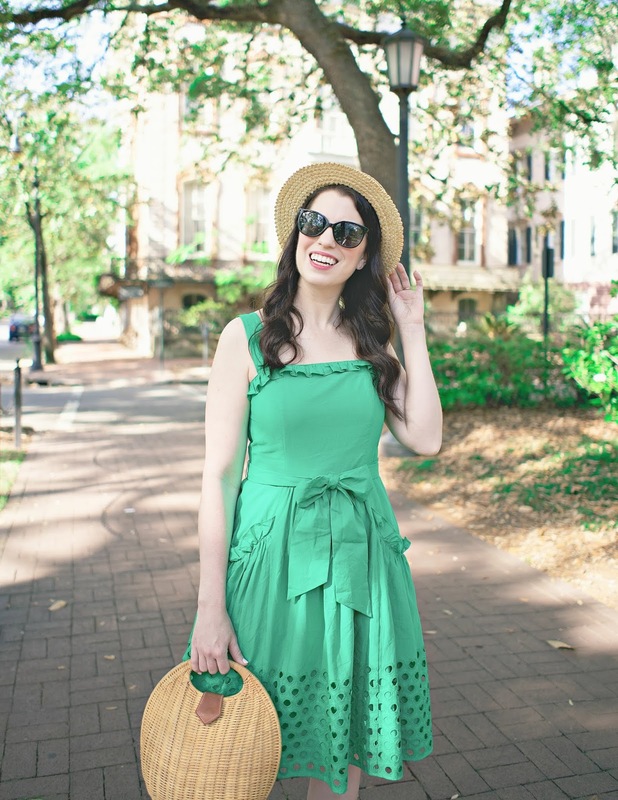 This post has me craving 80 degree weather! I'm a huge fan of yellow (especially when I have a tan) so I love all your picks. That coin purse totally slays me. oh my goodness I love that pattern. the bag and those shoes. can I have them all! I'm obsessed with the KS Lemon line. Can't wait to finally have the chance to try on the Keds! Love your picks! Lemons make me think of summer... so I love this board! 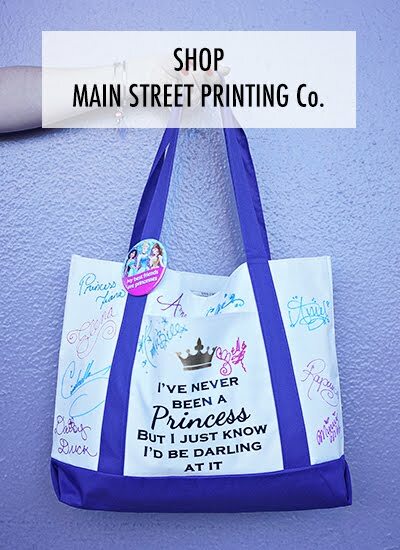 I'd love to enter your giveaway. I love your series. I love the lemon designs. They look so fresh and remind me of Spring and Summer. I love them Both, I love The Lemon Designs, so Beautiful and Bright! Thanks ever so much for the Chance.